Here at Lindsay Volvo Cars of Alexandria, we always strive to be the number one automotive solution for drivers throughout Alexandria, Falls Church, Fairfax, Washington DC, Woodbridge and Springfield! We achieve that goal by supplying a vast selection of new and pre-owned cars, simple financing solutions and exceptional auto repairs and service. Of course, it's our legendary customer service that will keep you coming back to us year after year! 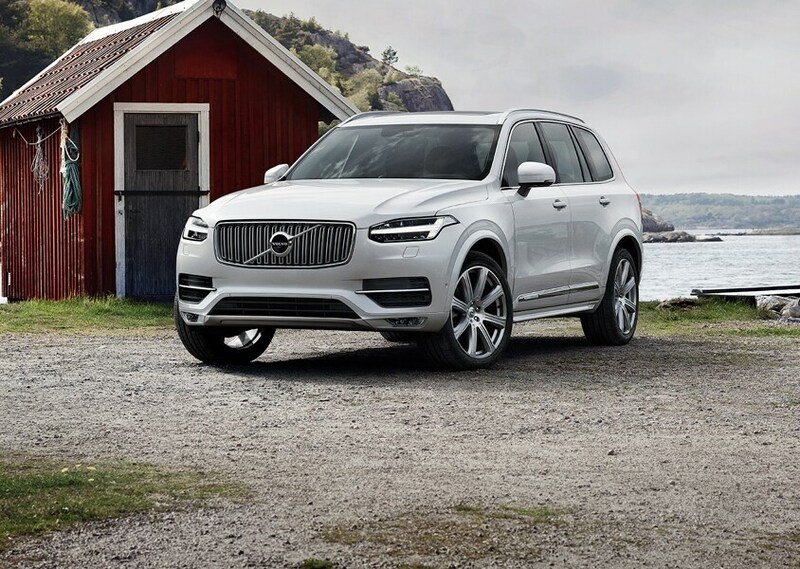 If you place great value on safety, dependability and comfort, then we have the perfect new 2018-2019 Volvo model for you! 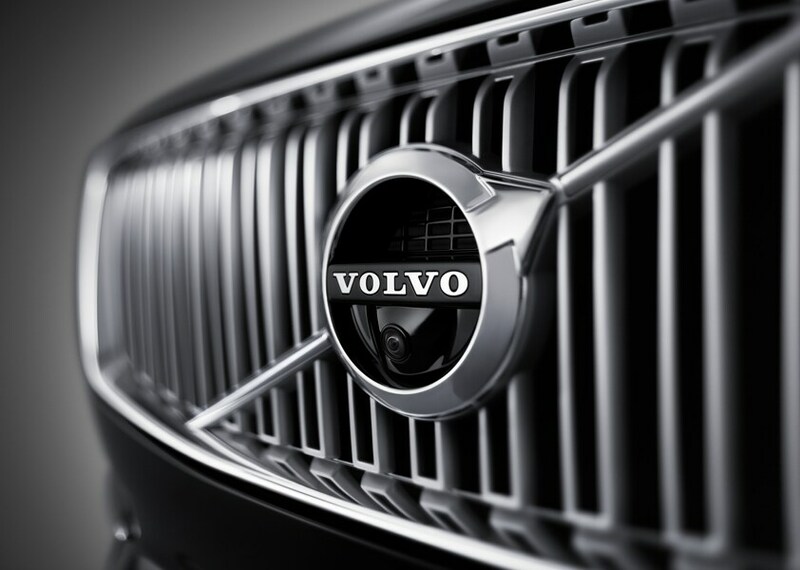 Don't hesitate to stop by our Alexandria to get behind the wheel of a new Volvo S60, XC90, XC60, XC40, V60 or V60 Cross Country. 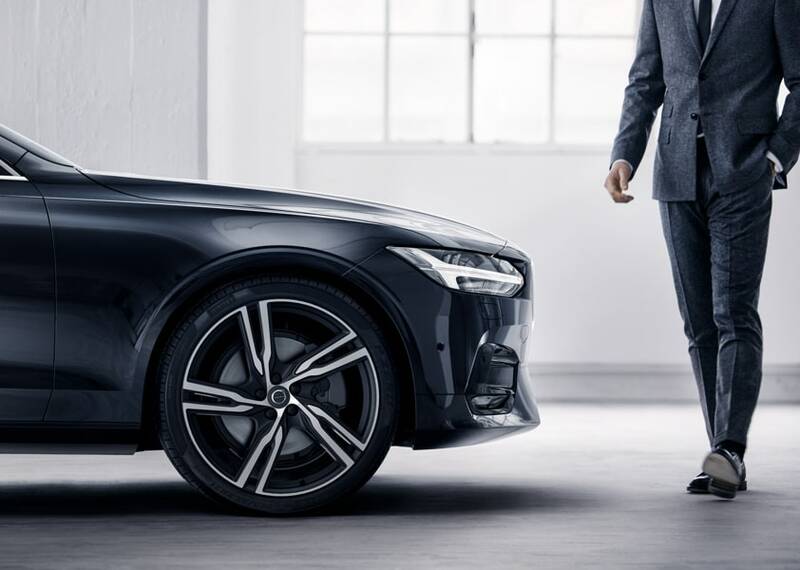 Our team of Volvo experts will detail each vehicle's best qualities, advanced safety options and innovative features before handing you the keys for a test drive! You don't have to spend a ton of money to drive a high-quality car at Lindsay Volvo Cars of Alexandria. Instead, you can drive an affordable pre-owned car to enjoy incredible bang for your buck! At such competitive pricing, you'll have the chance to drive a safe and dependable car without exceeding your budget! 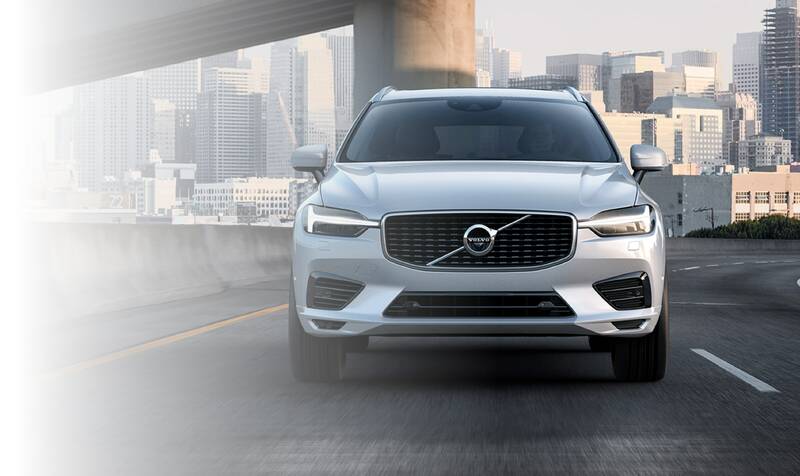 Everyone at Lindsay Volvo Cars of Alexandria is fully committed to providing an exceptional dealership experience whether you're test driving, financing or servicing a Volvo car. If you're ready to take advantage of our services, just follow these simple directions to 1605 Fern Street in Alexandria, VA, and our showroom. We look forward to serving you!